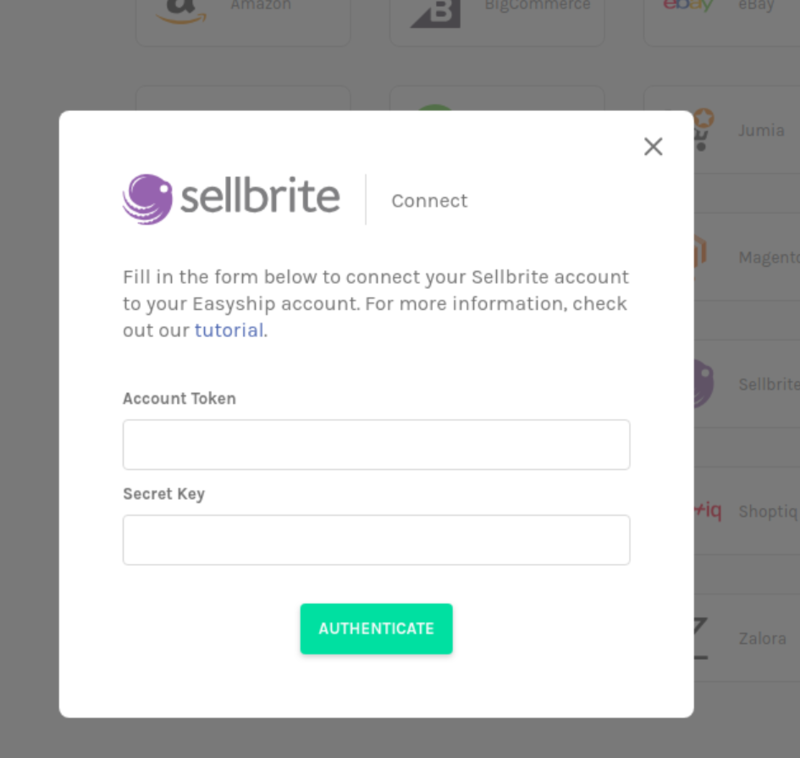 To add your Sellbrite account to Easyship, your Sellbrite account needs to be on a plan that offers API Access. 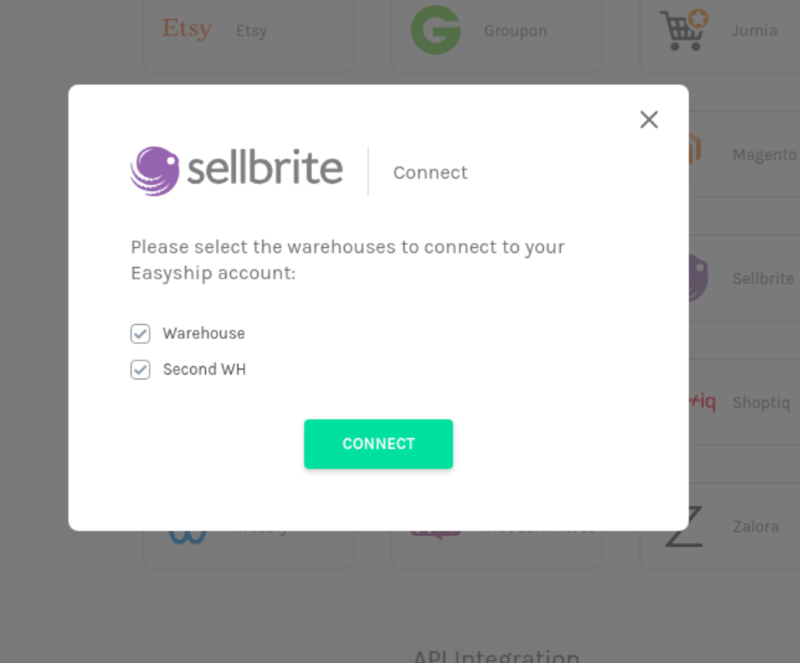 Provided you meet these requirements, please follow the below steps to connect your Sellbrite store to Easyship. NOTE: Due to the fact that Sellbrite does not store the currency of the orders, the pricing of the orders are assumed to be USD by default. 6) Select the warehouses you wish to connect.